Delta said Flight 2033 bound for Atlanta with 145 passengers landed early Saturday morning at BWI without incident. 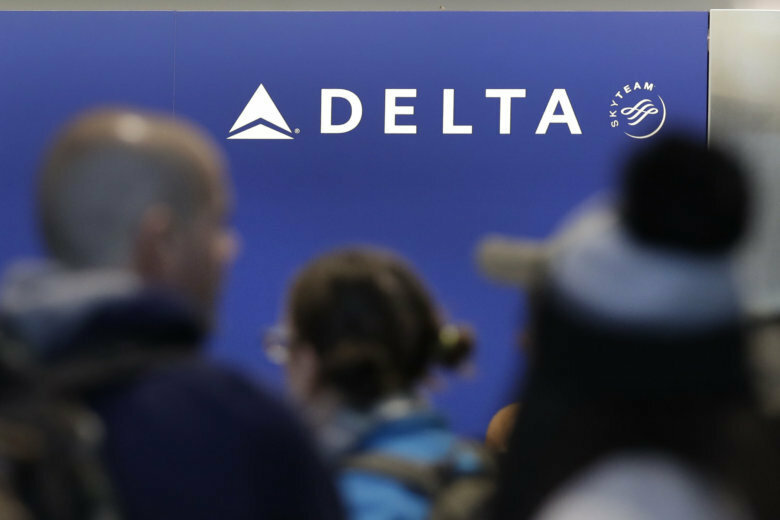 BALTIMORE (AP) — Delta Air Lines says a plane had to return to Baltimore-Washington International Thurgood Marshall Airport because of a mechanical issue shortly after takeoff. Delta said Flight 2033 bound for Atlanta with 145 passengers landed early Saturday morning at BWI without incident. The airline said in a statement that customers were being added to alternative flights in response to the delay. The airline didn’t provide additional information about the mechanical issue on the MD-88 twin-engine jet.